Second Regional Consultation on Preparation of Management Plan for Hilsa Fisheries, Chittagong, Bangladesh, 08-09 February 2010. Hilsa is a popular, commercially valuable fish found in the waters of the Bay of Bengal along Bangladesh, India and Myanmar. Sustainability of the stock is threatened by heavy demand and over-exploitation. The three countries had met in 2008 to chalk out strategies for a management plan for hilsa fisheries within the countries as well as in the region as a whole. The objective of the Second Regional Consultation is to review progress on hilsa management since then and facilitate preparation of national-level plans and a regional level plan. The Regional Consultation will be organized in coordination with the Ministry of Fisheries and Livestock, Government of Bangladesh. 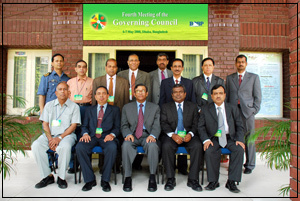 The Fourth Meeting of the Governing Council of the BOBP-IGO was held at the Bangladesh Agriculture Research Council, Dhaka, on 6 - 7 May 2008. 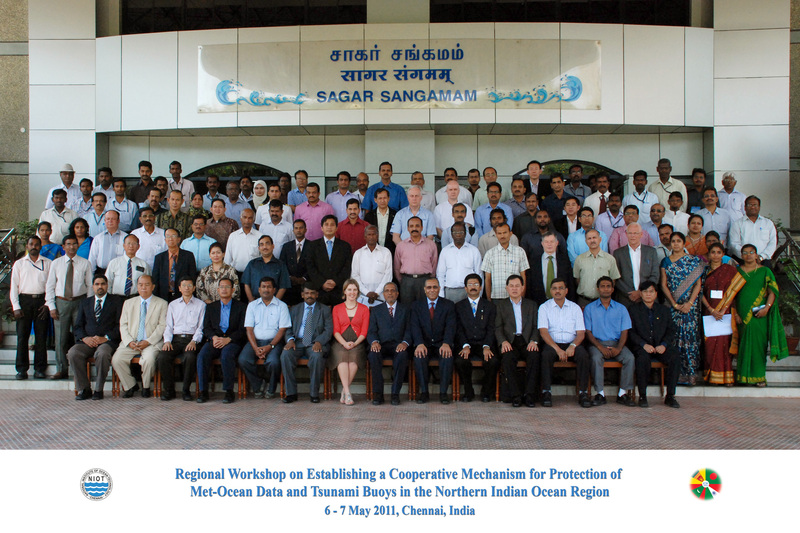 Representatives of the four member-countries (Bangladesh, India, Maldives, Sri Lanka) and of the BOBP-IGO attended the GCM, along with an observer from the WorldFish Center. 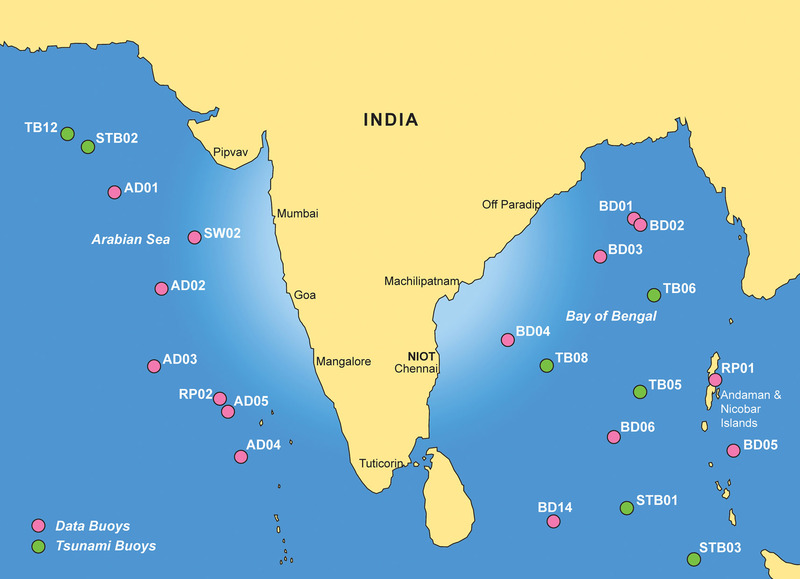 Publication of theme-based annual calendars, laminated placards on safety at sea, the quarterly newsletter Bay of Bengal News, and digitization of the visual archives of the Organisation, etc. The GCM complimented the secretariat on these activities and suggested that the Secretariat prepare a mission and vision statement for the next five years for the BOBP-IGO and place it for approval at the next meeting of the Governing Council. This should include a strategic action plan for implementation of the Organization's activities.